Women are celebrating pregnancy like never before: with an attitude of cheerful anticipation, optimism, pride, growth, and empowerment! 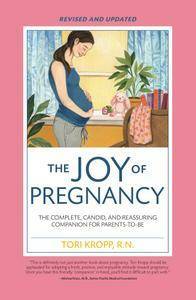 The Joy of Pregnancy reflects this positive spirit by emphasizing what's normal, fun, and even funny about pregnancy. In this thoroughly revised and updated second edition of her path-breaking book, author Tori Kropp covers recent advances in medical knowledge and changes in typical hospital procedures. The Joy of Pregnancy's month-by-month format provides the essential information that expectant parents crave: how the baby is developing, how the mother's body is changing, how to prepare for birth and baby, and the pros and cons of various pregnancy and childbirth-related choices parents face. Kropp's tone is reassuring and authoritative, but also non-judgmental and often humorous. Questions and answers from her online community Stork Site®, highlighted tips, and quick-reference facts make the text fun to read as well as informative. 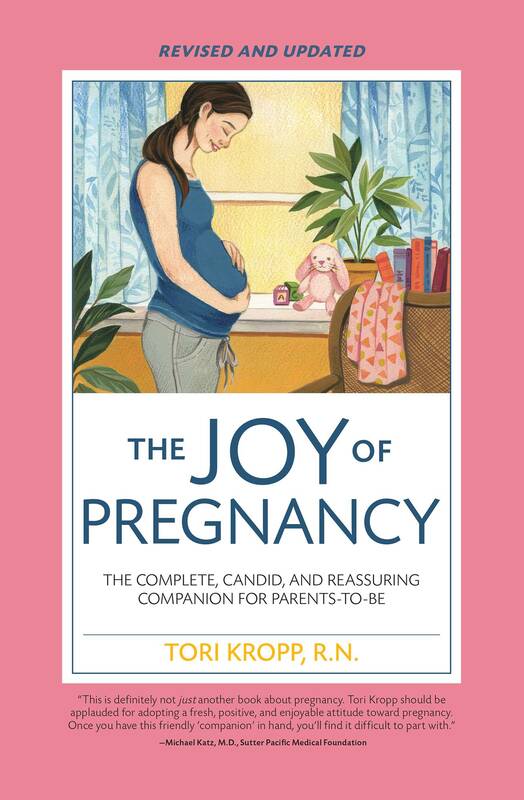 With this book by their side, expectant parents will be prepared to take an active role in ensuring a healthy, happy, and truly joyful pregnancy.